June 2018 - "Silver Award" winner from Spotlight Documentary Film Awards. 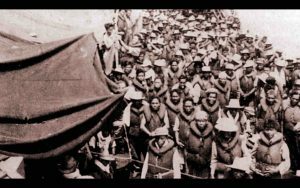 Director Maribel Apuya is featured in the "2018 Filmmakers in the Spotlight." 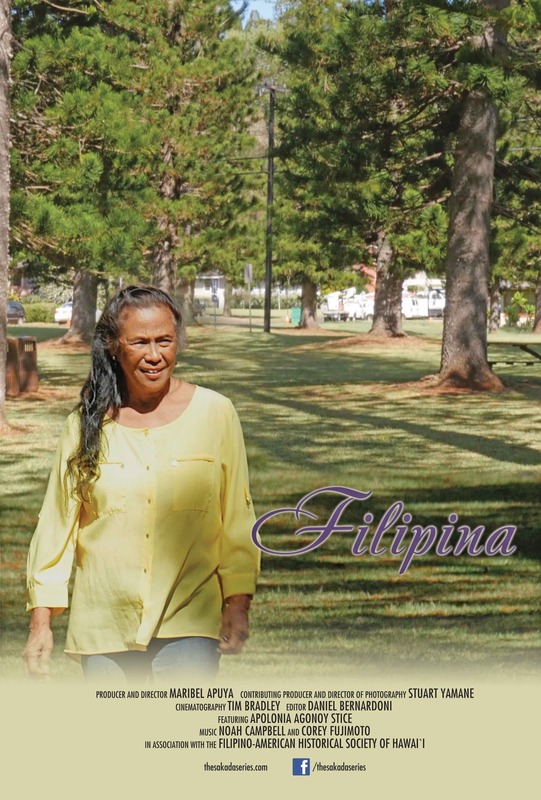 September 2018 - Filipina, the third film in The Sakada Series wins "Best Editing" at the Culture and Diversity Film Festival. October 2018 - "Exceptional Merit" from Docs Without Borders Film Festival. November 2018 - "Special Jury Award" from North American Film Awards. 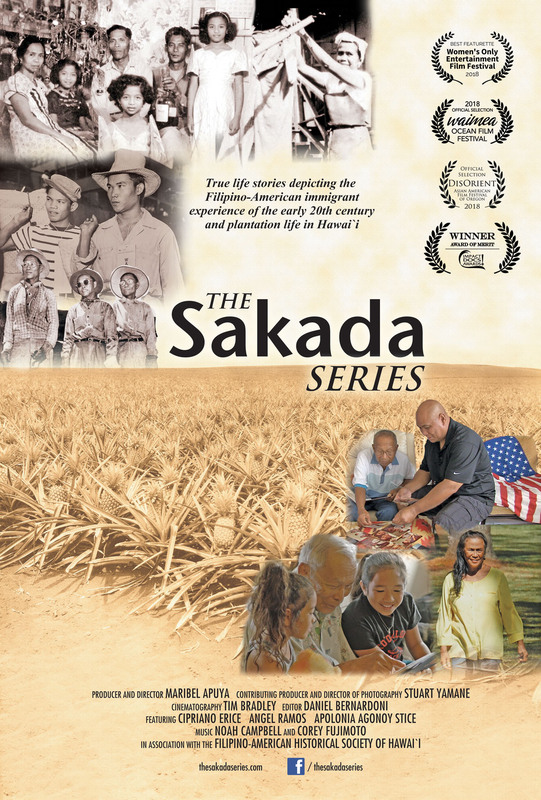 Film posters: The Sakada Series poster v1; The Sakada Series poster v2; Filipina poster. Featured on We are Moving Stories. Check out the interview with Producer and Director, Maribel Apuya, here. Ithaca Pan Asian American Film Festival at the Cinemapolis (120 E Green St, Ithaca, NY 14850) on Fri, Oct. 12 at 5:30-7:30pm. Admission is free and open to the public. HerStory Cinephilia Cinema at the Watkins College of Art (2298 Rosa L Parks Blvd, Nashville, TN 37228) on Saturday, Nov. 17 from 11:30am-1:30pm. 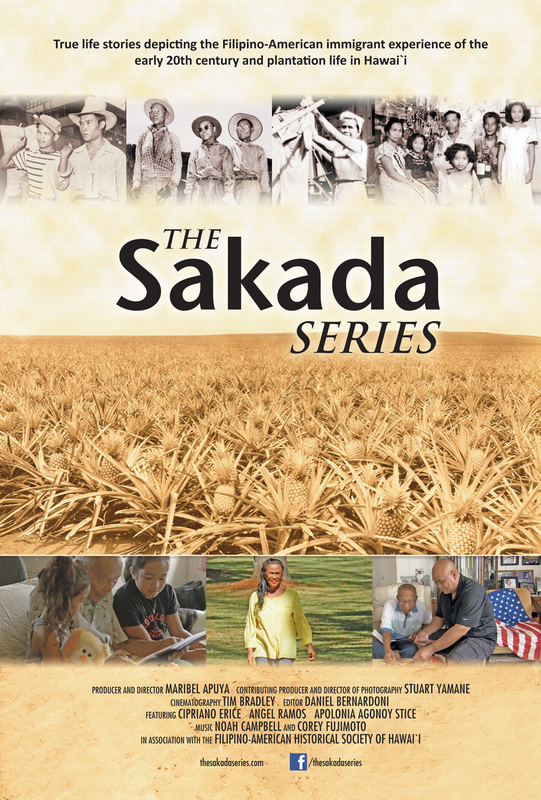 Thank you to our Grant Funders, the Mayor's Office of Culture and the Arts and the Atherton Family Foundation, and to our Sponsor, Boutique de Voile, for funding The Sakada Series. We will complete production by end of December 2016.